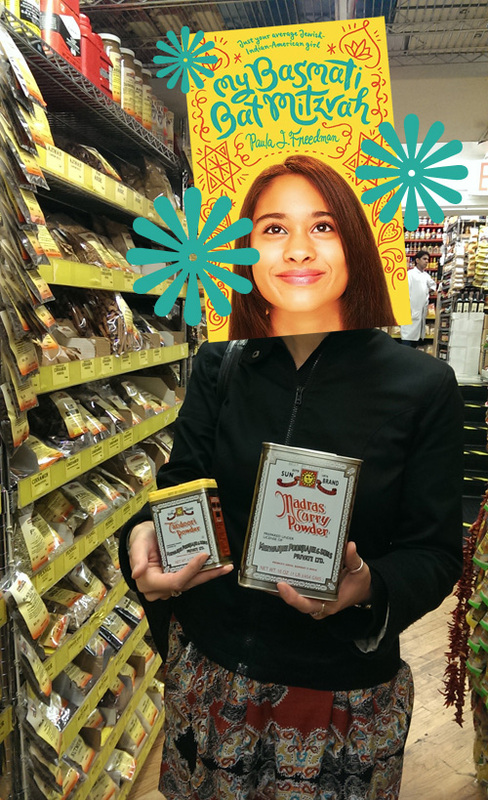 Karen and Nancy from Kidsmomo joined me on an Indian snack food shopping spree at Kalustyan’s. Funny pictures ensued. PLUS! 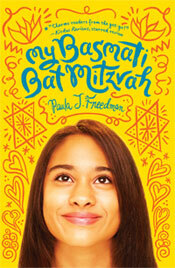 Video from My Basmati Bat Mitzvah‘s book launch event at BookCourt. AND! A chance to win one of three autographed copies. This entry was posted in Uncategorized and tagged food, kidsmomo, MBBM, My Basmati Bat Mitzvah, pictures, video. Bookmark the permalink.